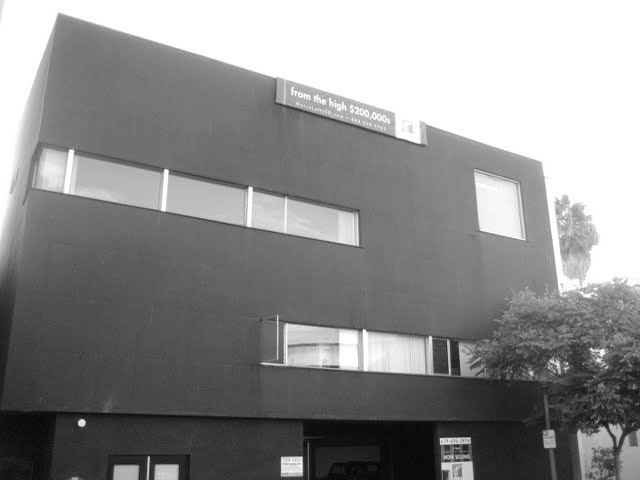 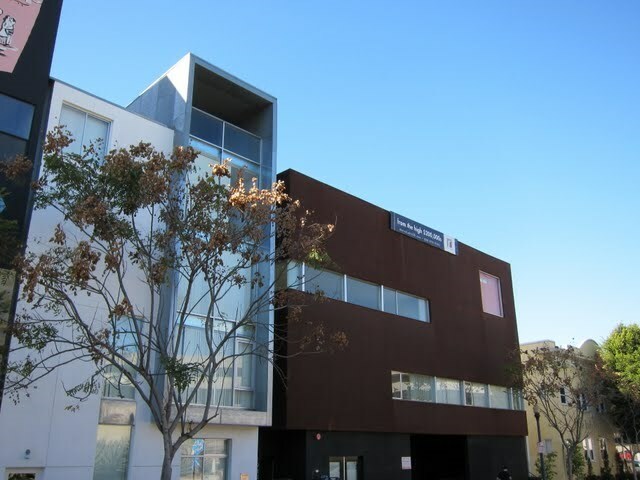 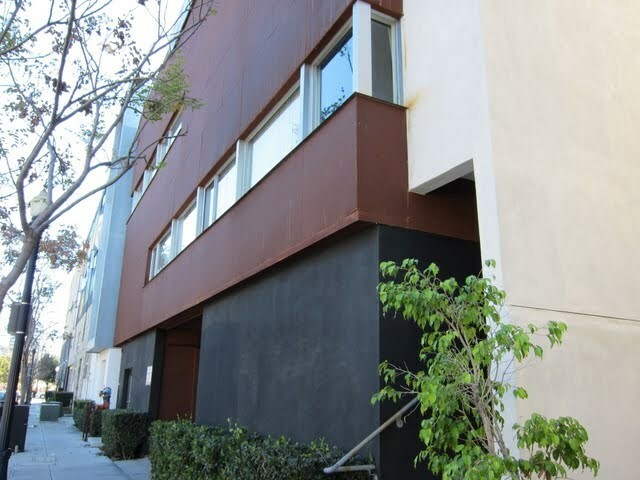 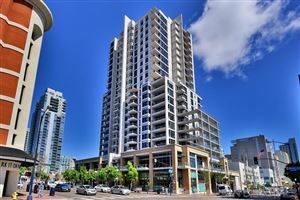 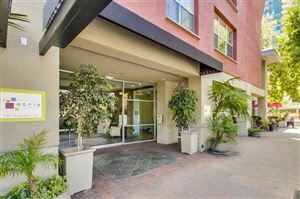 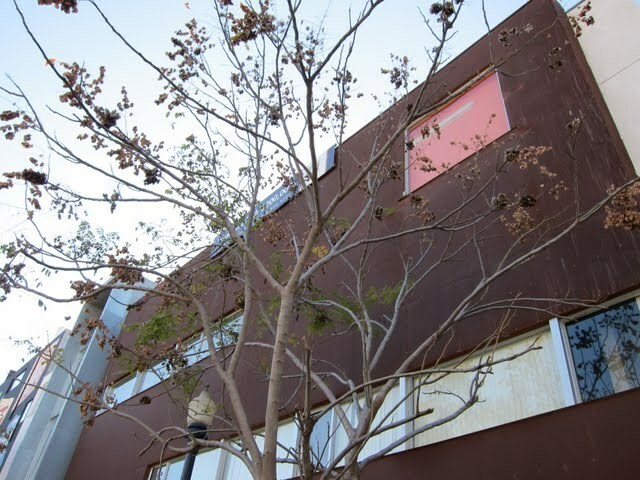 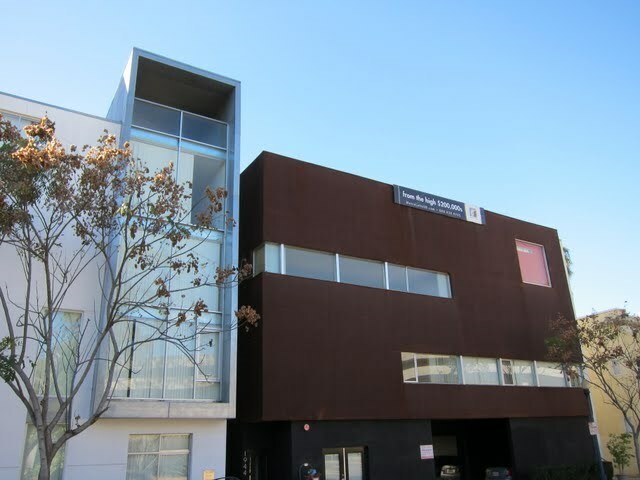 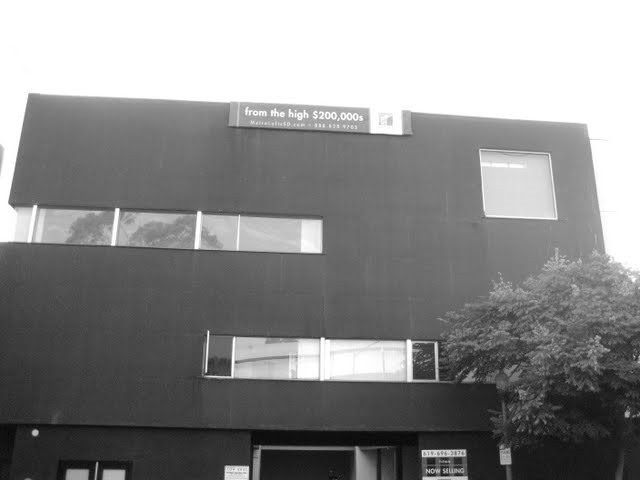 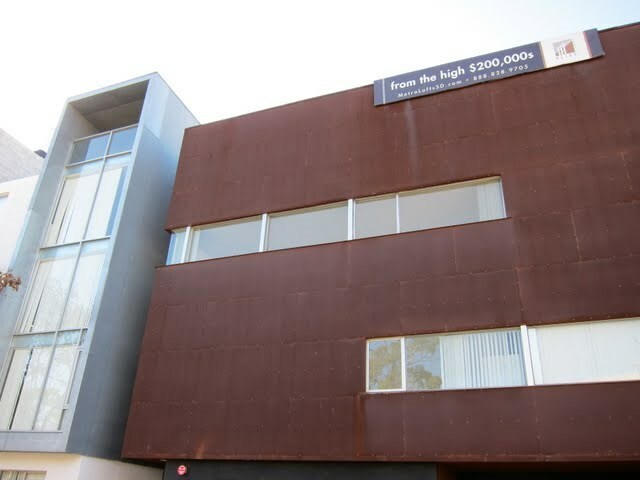 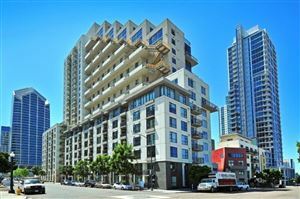 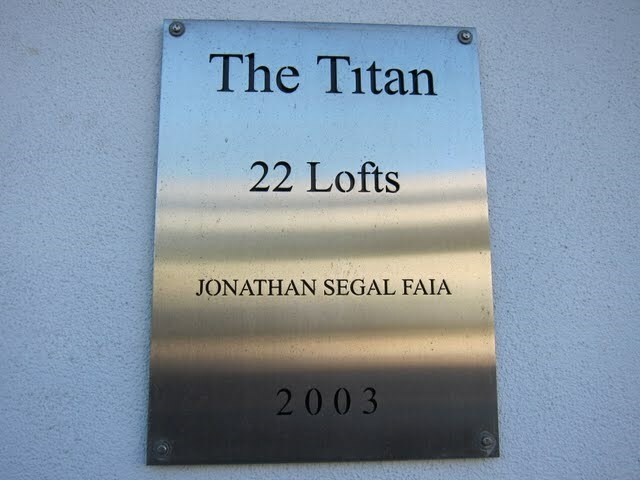 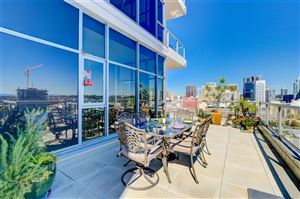 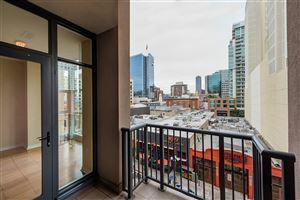 Titan Lofts is a Jonathan Segal condo building in the Little Italy neighborhood of downtown San Diego (92101). 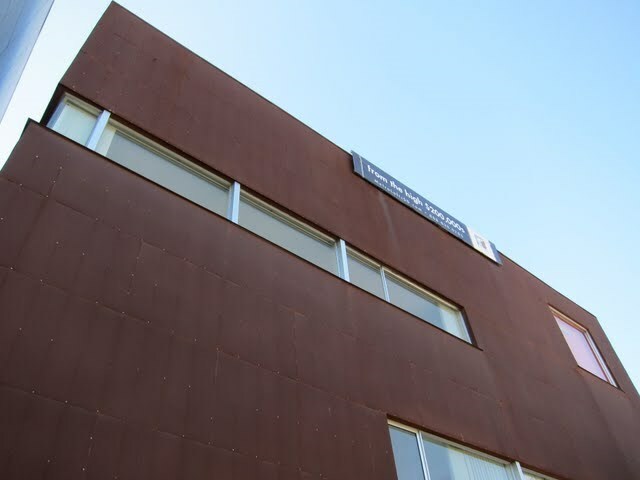 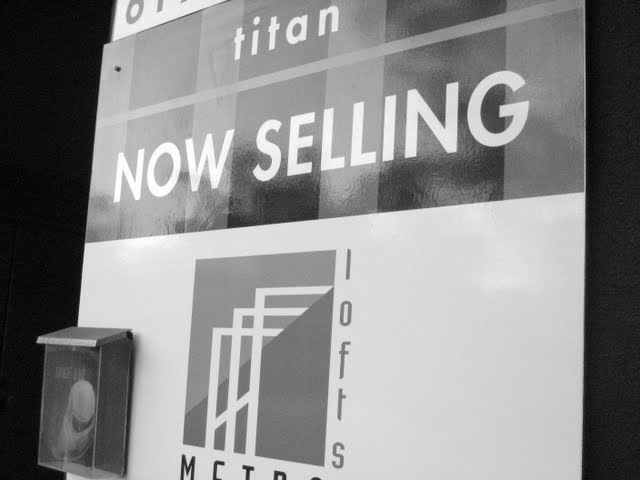 Is Titan Lofts VA loan approved?No. 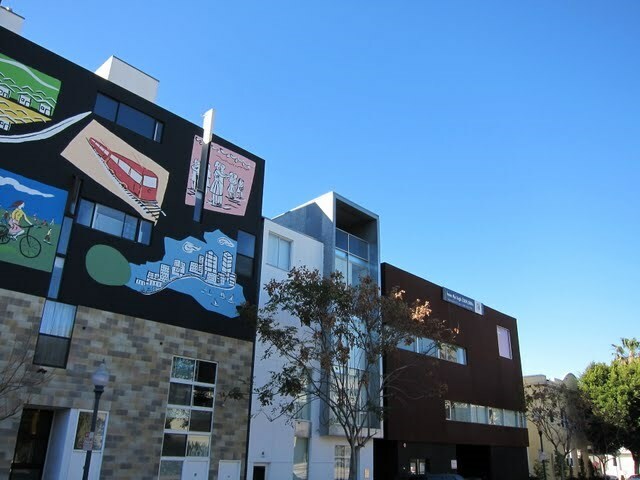 My favorite things about Titan Lofts: The architecture, of course! 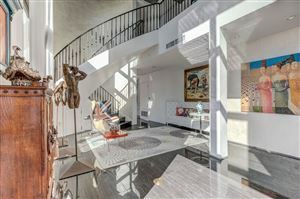 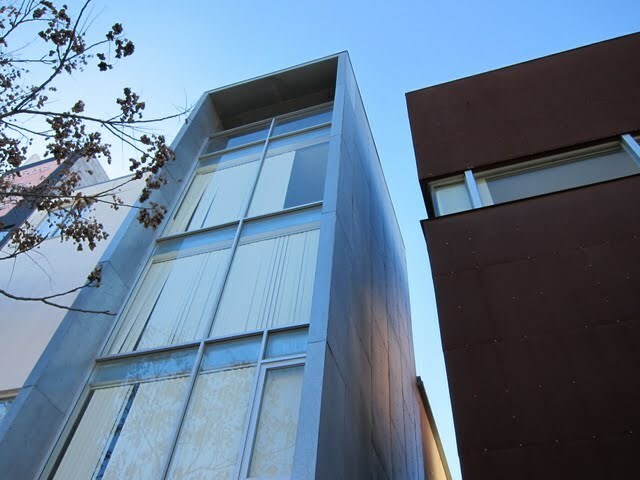 Plus, 18-foot ceilings and over-sized windows.